The assets included within this message were delivered to me to promote NBC Universal. All opinions are 100% my own. Are you inspired by Little to make your own #LittleGlowUp pic? I was- I went back way too far because it was so funny! I even have the same goofy smile 20+ years ago. 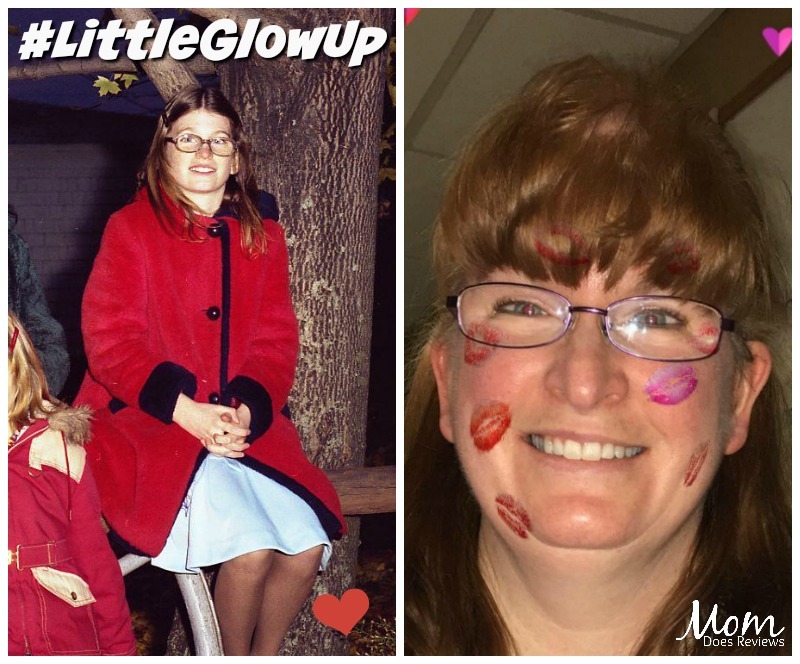 We would love it if you would share YOU #LittleGlowUp photos on Instagram and tag @momdoesreviews. If you put it on Twitter, tag @pamelamaynard! I can’t wait to see them! Be sure to follow Little on Instagram too! One lucky reader will win the Little- The Limited Edition Prize pack. It contains a Little “I Woke Up Like This” Promo Custom Tank, a Little Promo Eye Sleeping Mask (As seen in the film) and a Little Promo Nail File.